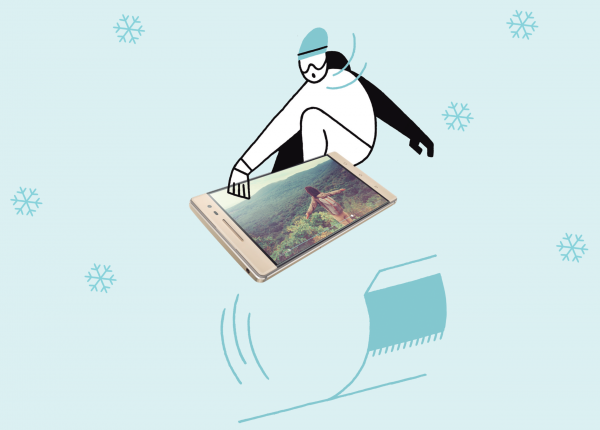 MIT Technology Review has something for every tech lover on your list in its "Ultimate Holiday Gift Guide." 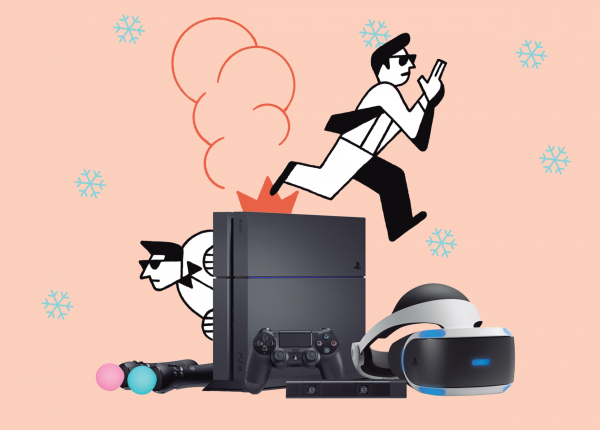 The list includes this year's 13 most covetable gadgets, from a wearable that does it all to a virtual-reality gaming kit. 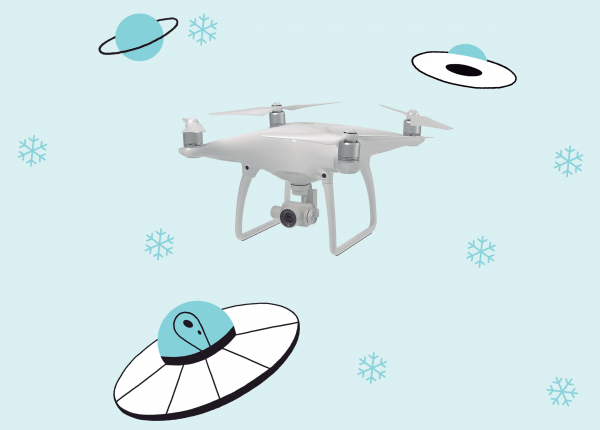 Dodge the possibility of drone crashes with the Phantom 4 from DJI, which includes a collision avoidance system that uses two forward-facing sensors to detect obstacles as far ahead as 49 feet. When the drone detects an object in its path, it will go around it or pause and hover. 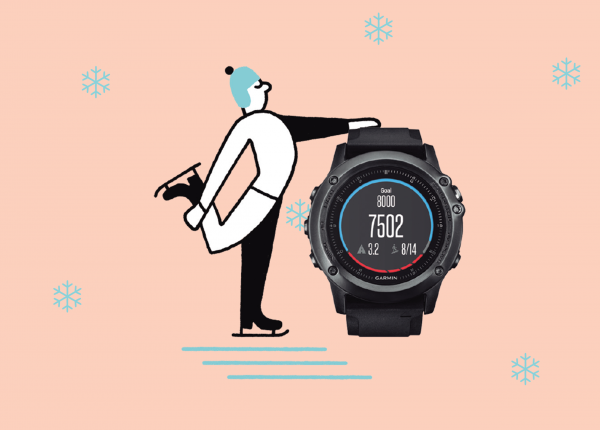 The Fenix 3 Sapphire combines Garmin's sports-watch know-how with smart-watch-style notifications. Thanks to GPS and satellite navigation, plus tracking features, this gadget is best suited for athletes who venture off the beaten path. But advanced metrics for things like stride length, vertical oscillation and oxygen intake should come in handy for serious runners everywhere. 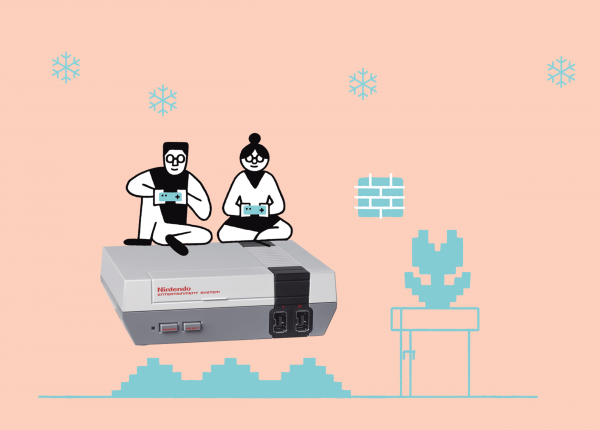 Give the gift of nostalgia with this modernized mini version of the original cartridge-based Nintendo Entertainment System console. It maintains the original's retro looks (even for the included controller) and comes with 30 8-bit favorites such as Super Mario Bros., Donkey Kong and the Legend of Zelda preinstalled. 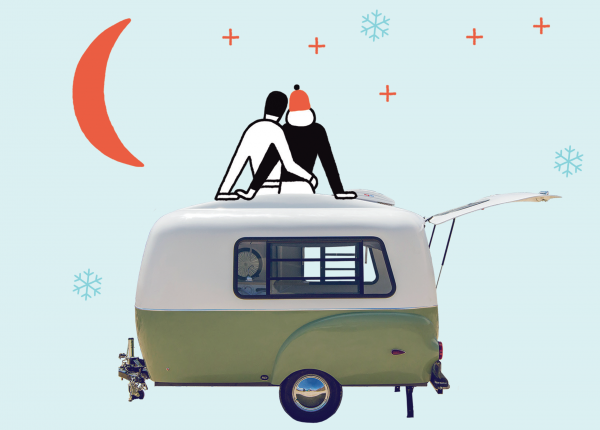 This retro-style trailer weighs just 1,100 pounds, so your favorite camper or Airstream aficionado can tow it with most cars for camping trips and cross-country adventures. The HC1 features a modular interior that can be arranged into various modes, from a sleeping space for five to a mobile office to a living space with a kitchenette. 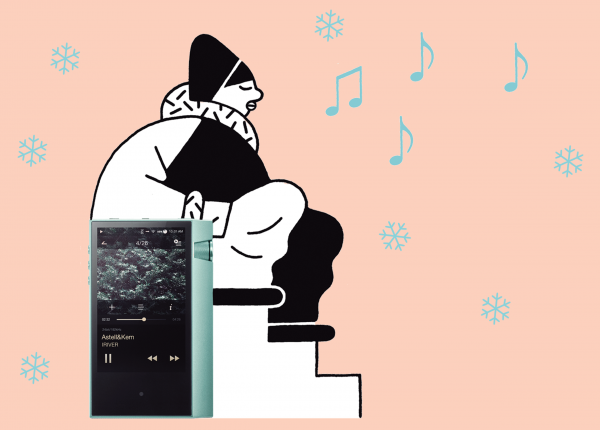 While most of the world has moved on to streaming services such as Spotify, those who value high-resolution playback still cling to portable music players, and the high-end South Korean brand Astell & Kern is still improving them. The Android-based, wi-fi-compatible AK70 supports hi-res files like AIFF, FLAC and WAV, in a reasonably light (4.7-ounce) package. This smart thermometer proves that stocking stuffers don't have to be useless. The compact gadget uses 16 infrared sensors to take heat measurements and find the hottest point when it's swept across someone's forehead. If you're shopping for someone with a serious living-room setup, one of Samsung's 4K SUHD TVs could prove to be perfect. 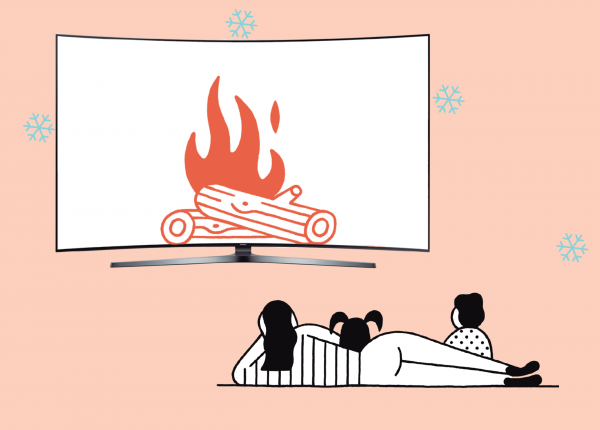 Thanks to quantum-dot display technology, which uses tiny particles that emit light in various colors, these sets provide punchier, more saturated color than typical LCD TVs, which produce cooler, more bluish hues. For someone who wants the absolute cutting edge in mobile tech, Lenovo's super-sized Android handset is the obvious pick. The Phab 2 Pro is the first smartphone to support Google's augmented-reality Tango platform, which lets you view 3-D software overlays based on what's captured by the device's wide-angle camera and depth sensor -- essentially providing a unique way to interact with your environment. Cozmo is much more than a robotic toy for kids. Thanks to facial-recognition technology, the bot will graduate from shy to friendly with its owners, and it's programmed to remember specifics like your favorite game. 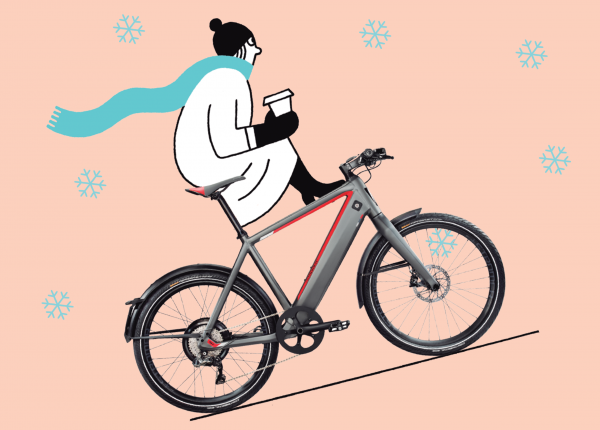 Reward your favorite eco-conscious commuter with this souped-up, connected ebike. The ST2'S battery lasts for up to 93 miles per charge, and riders can enjoy motor-boosted speeds of up to 27 miles per hour. In addition to toggling settings via buttons on the handlebar, the rider can tweak them in the Stromer smartphone app for Android and iOS (not advised while riding!). This head-mounted display system makes playing games like Batman Arkham VR and Star Wars Battlefront more immersive than ever. It connects to a PlayStation 4 via USB and HDMI cables and lets the wearer explore the game environment with a 100-degree field of view. Boil-in-a-bag has gone high tech. 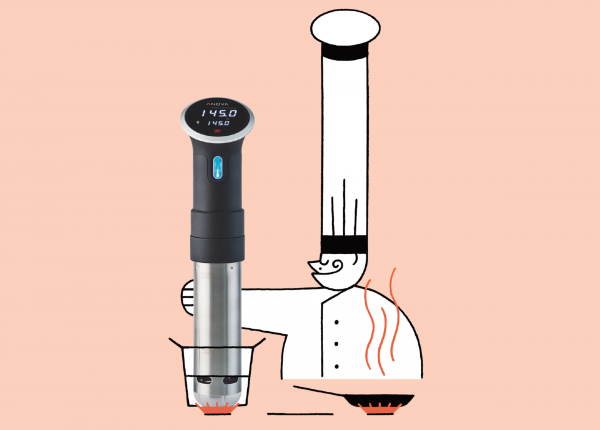 The Anova Precision Cooker attaches to the side of any old kitchen pot to heat water and circulate it evenly, allowing for perfectly moist, tender meals prepared in the sous vide style (as long as food is sealed in an airtight plastic bag). The Gear 360 merges images taken with two 180-degree wide-angle lenses to create 360-degree shots and videos. 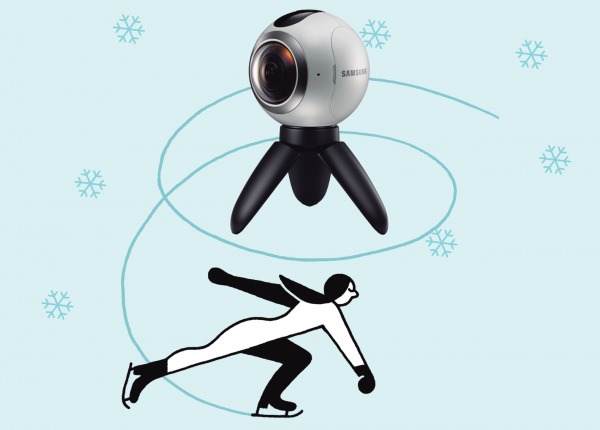 Photographers can hit "record" on the orb-shaped Gear 360 itself or use the smartphone app on a compatible Samsung Galaxy phone to adjust white balance, exposure and more before they start capturing images.